I’ve been with the State Regents for 29 years, but my position in OneNet started June 2014. I am the chief purchasing officer for OneNet. I coordinate purchases for products and services with OneNet staff. My predecessor, Laura Hairrell, retired after 30 years with the agency, and 21 of those years were spent at OneNet. 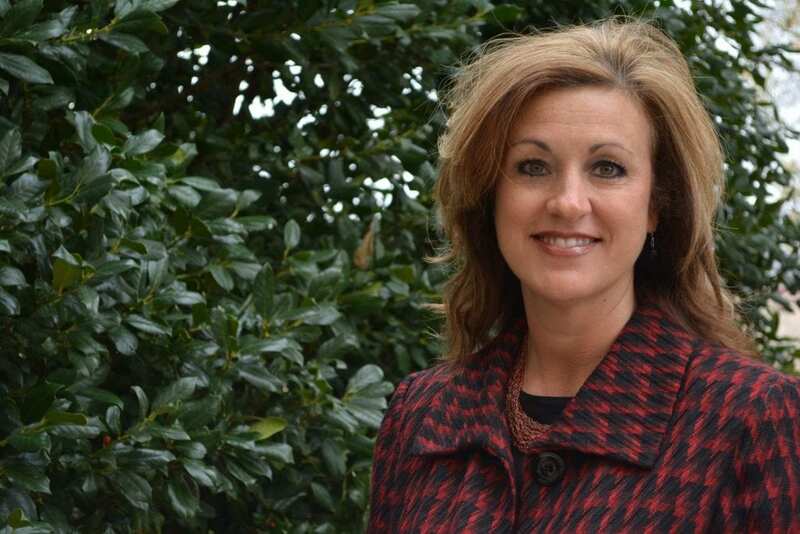 When the purchasing specialist position opened, I immediately threw my hat in the ring! 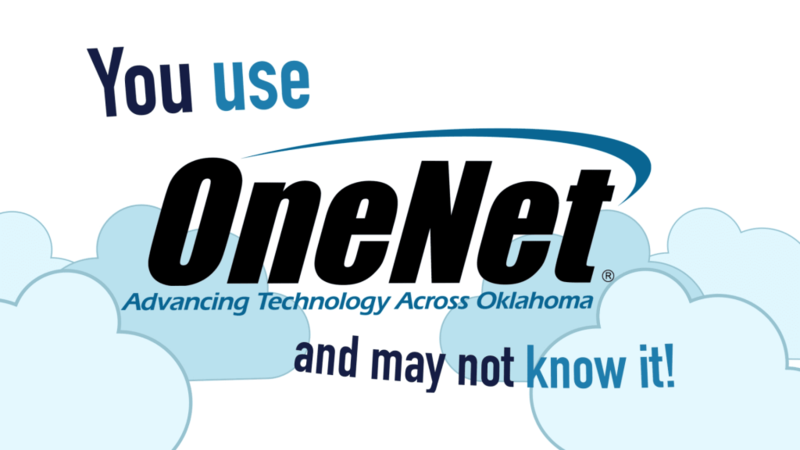 Our staff’s passion for OneNet and reaching all nooks and crannies of Oklahoma. The staff is dedicated to Oklahoma’s success! My favorite part of working here are our close-knit group of staff, the fact that our boss strives to continue and encourage our training opportunities, and our vendors and the relationships we build with them, old and new.